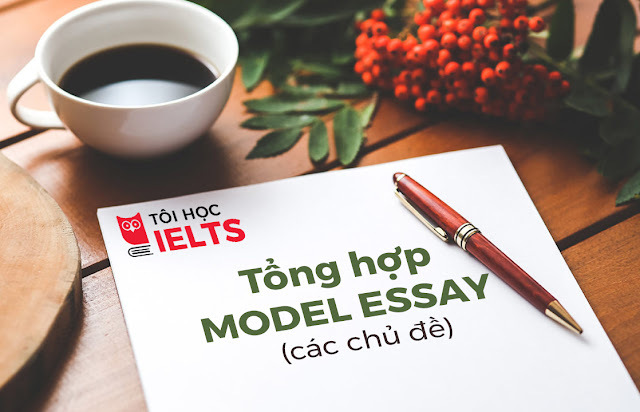 Tôi học IELTS hướng dẫn cụ thể kỹ thuật làm phần thi IELTS Writing Task 2 với topic Trafic. 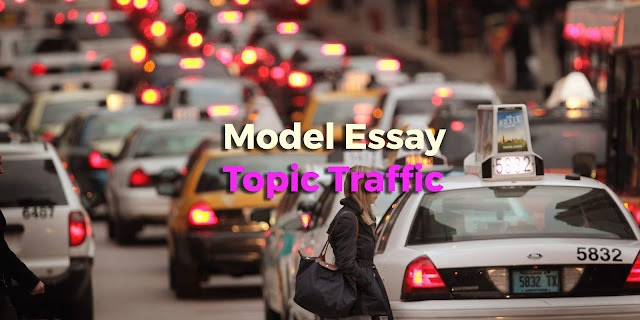 Bài viết có ví dụ cụ thể model essay topic Traffic để bạn tiện theo dõi. Câu hỏi: Traffic and housing problems could be solved by moving large companies, factories and their employees to the country side. Do you agree or disagree? One of the commonly heard arguments these days is that the relocation of urban big-size enterprises, factories and their workers to rural areas could be a solution to traffic and accommodation issues. Truth be told, this suggestion does not sound feasible, but I find it convincing for two major reasons. First of all, with sizable corporations moved to the countryside, traffic problems would be resolved. 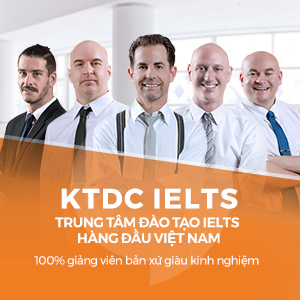 Located in big cities, many companies have a huge size of thousands of staff members, leading to lengthy traffic jams, especially during rush hours. That is not to mention the fact that many of those employees have children who need to be taken to school in the morning and back home late in the afternoon, making traffic congestion a splitting headache to the government and individuals. Thus, moving huge-size companies, together with their workers, to rural areas would help mitigate the unbearable problem of urban traffic delay. In addition, housing issues would become much less serious. Obviously, large factories in cities attract a great number of immigrants from the countryside on an annual basis. They rush to urban areas hoping that working as factory workers will change their lives. The more people there are, the greater the accommodation demand, and housing becomes more and more expensive as a result. Therefore, if big factories were moved to rural areas, urban housing would no longer be a severe problem because immigration would be significantly reduced. All in all, I am strongly convinced by the recommendation that big companies and factories with their workers should be relocated to rural areas to help tackle the problems of traffic and accommodation.